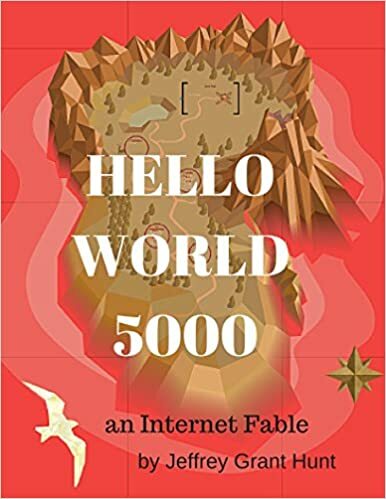 Hello World 5000 can be called a “children’s story,” if you’re a child, that is, who’s either secretly or noticeably intelligent, slightly on the sad side, possessing a fine vocabulary, and who has perhaps even grown embarrassingly tall and has a job. The story begins with a boy named Royal. Royal was named after a typewriter and raised by “The Master,” Eduardo Aquifer XXVII, the last in a 500 year old line of unpublished authors who runs St. Millar’s Writing Academy for Illiterate Orphans, and where Royal and Olympia, the two main protagonists grow up together. Lots of kids love animals, but not as much as Zoe! After reading plenty of animal books for kids, Zoe’s parents finally take her to see all the creatures she loves so much. 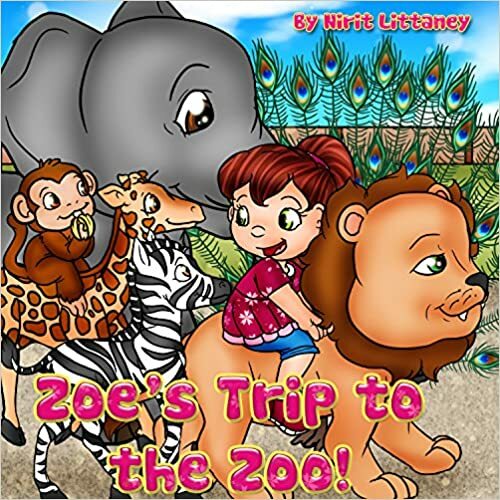 As they walk through the vividly illustrated zoo, her parents teach her interesting facts about all the different animals she sees. Follow Zoe through her trip to learn about your own jungle-dwelling favorites in this picture book for kids. KINDLE UNLIMITED & AMAZON PRIME CAN READ THIS BOOK FOR FREE! How is it that some people manage to get to financial freedom and wealth and some do not? Money. It is what drives our world. Most people would love to make more money and be wealthy. But what exactly is it that separates the wealthy from the rest of us? Obviously, they have more money. But how did they make their money and what is their secret? 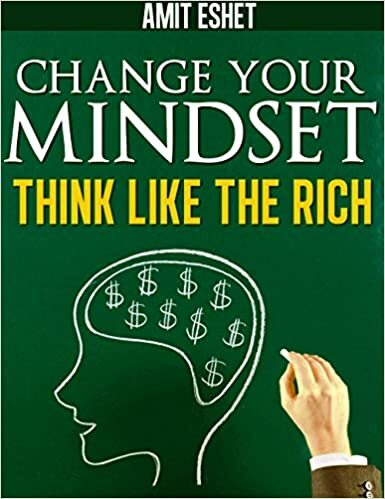 In his book, Change Your Mindset: Think Like the Rich, financial planner and author Amit Eshet has the answers you’ve been looking for. How would you like to get an adventure ride in a hot air balloon? 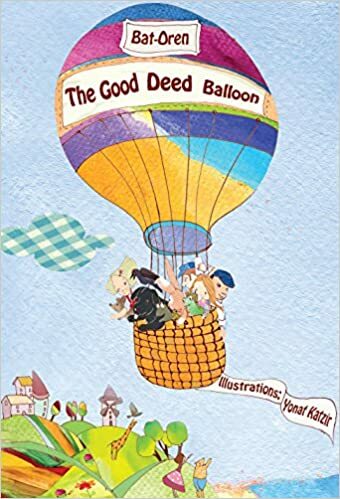 The “Good deed balloon” is Bat Oren’s first children`s book. In this amusing tale, some animals and humans try to get a free ride in a very special balloon by telling about the good deed they have done. Do you think you deserve to join them in their adventure? This bedtime story book teach kids the value of doing good deeds and is suitable for early readers too. Are you a native English speaker? Student or retiree? Are you looking for adventure or a new challenge? Something intercultural? 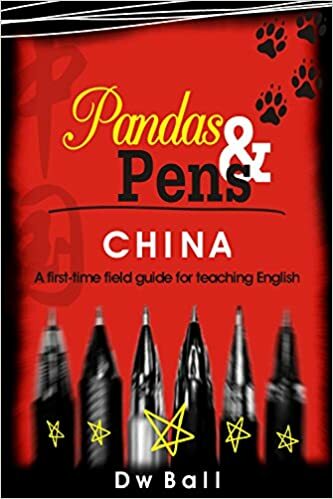 Why not consider taking a gap year and travel to China to teach English as a foreign language? Your dedication, enthusiasm and skills will be rewarded by impacting the future leaders in this vast country, hungry for knowledge and curious about the West. And you will have the opportunity to learn another language and you are immersed into another the culture. 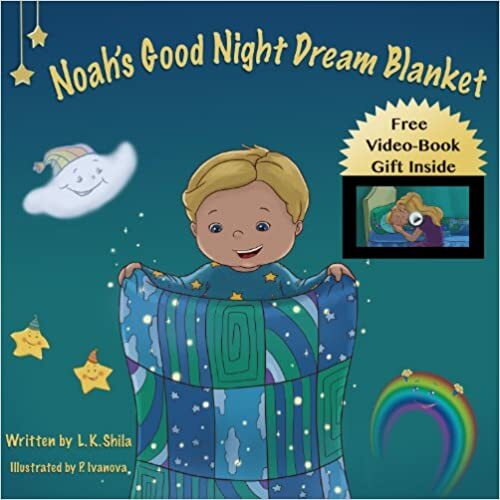 If you have ever had a problem with putting your young one to bed, or having them stay in their own bed, then “Noah’s Good Night Dream Blanket” may be the perfect book to add to your child’s library. This wonderful children’s book will capture their imagination with its fun rhyming storyline, and it will keep their attention with 17 beautifully done illustrations. 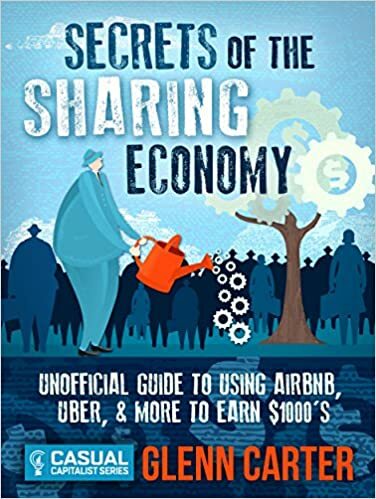 Secrets of the Sharing Economy is the first book in the Casual Capitalist Series. As a newly minted Casual Capitalist, this and subsequent books will give you the tools to solve all of your financial problems. This includes consumer debt, over-spending, and lack of income. Would you like to get a better understanding of what Kabbalah Is ? Do you want to improve your life in ways that you have been dreaming of? Do you want peace, happiness,and perhaps miracles to come into your life? 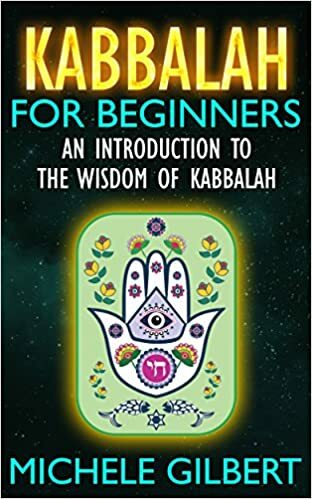 Read “Kabbalah For Beginners An Introduction To The Wisdom Of Kabbalah” For a simple to understand, and everyday explanation of this timeless practice. Discover what the Tibetan monks have known for well over 2000 years. Just 5 simple steps to Anti-Aging and the Fountain Of Youth! 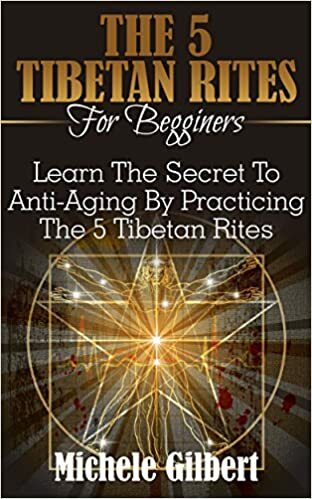 These Tibetan monks have held these anti-aging secrets in the Himalayan mountains for centuries but now share them with the Western world. What can parents do in order to help their kids to eat nutritious food? 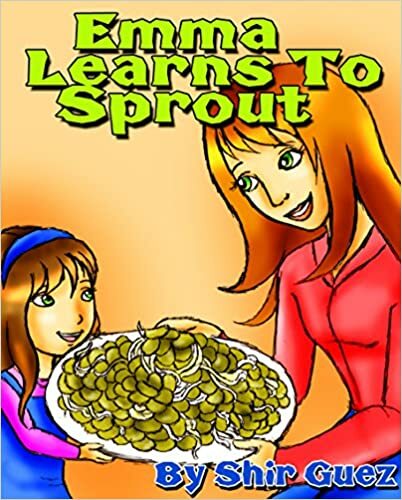 Emma is a sweet kindergartener who learns to sprout lentils with her mom in their kitchen in a fun and super-easy way.